Why did we raise money through crowdfunding? As some of you will have seen we’re currently running a crowdfunding campaign on Seedrs.com – it’s been a lot of work however I’m happy to say it’s also been a big success and with only a few days left we’re at 105% funded. Now this is coming to an end we want to give you a little insight into why we chose to do this and what it means for the future of Brother. We chose to crowdfund because we want to grow the business and in order to do this we need additional funding. 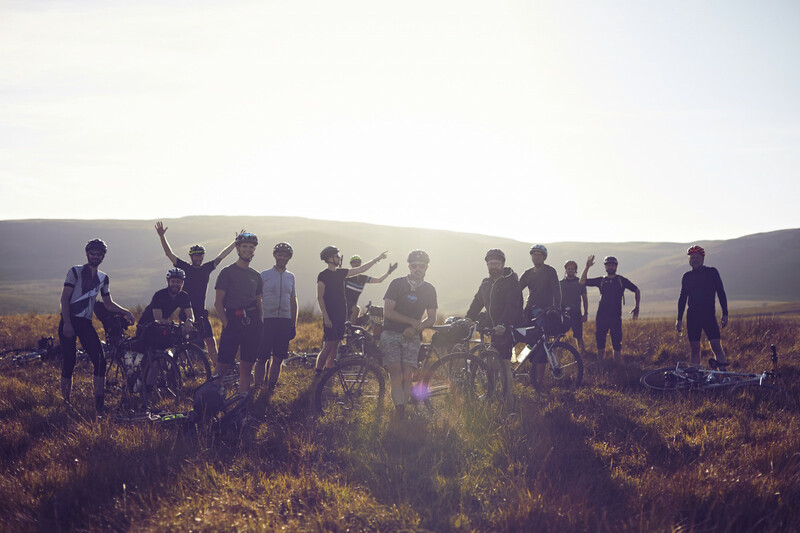 Raising cash can be hard for a small business however crowdfunding is an excellent way of using the support of your community to remove these financial barriers. Don’t worry, we’re not going to grow into a large life-less corporation, we just want to do more of what we love. 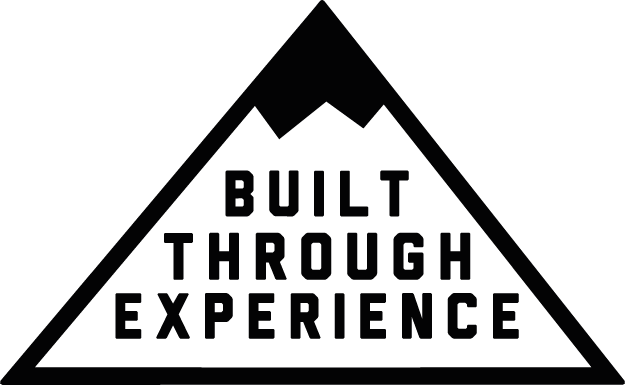 That means developing more awesome products and encouraging our customers to get out there and explore the world on two wheels. 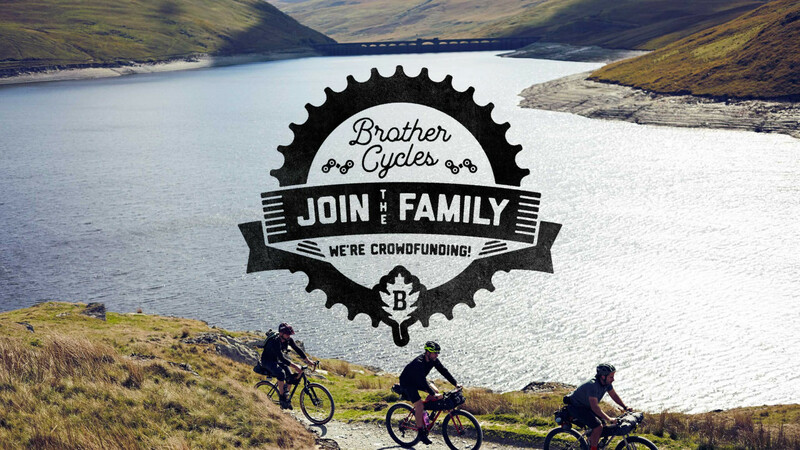 The main slogan behind our campaign is ‘Join the Family’ – and we really mean this – so far 281 individuals have invested in our campaign and will now join us on this exciting new chapter in the business. They are now part of the community of friends, family and customers that have been supporting Brother over the last 8 years – and are key to the future success of the business. We genuinely wouldn’t be here today if it weren’t for the support of our community. So what’s next for Brother? Well, we’ve got some exciting plans for 2019 – we’ve revamped the Allday, Kepler Disc and Big Bro and also have a brand new gravel bike due for release. Alongside these we’ll also release an entirely new range of parts and accessories. 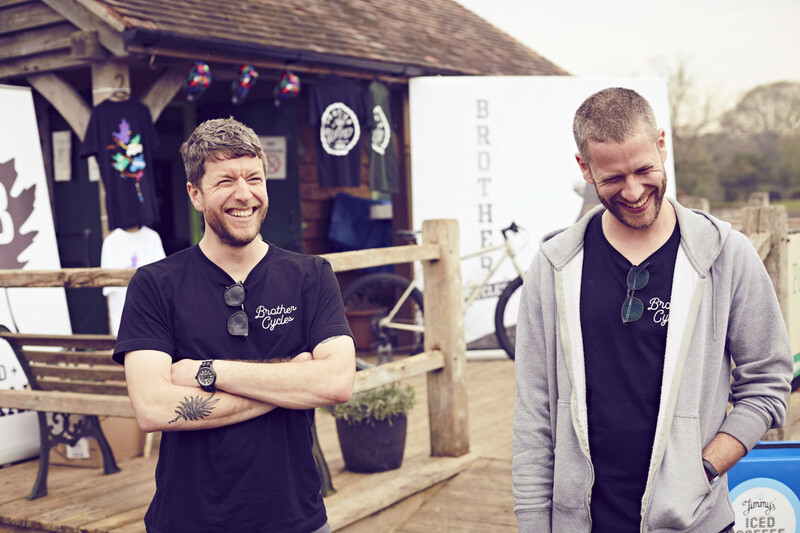 We’ll be growing our popular Brother in the Wild events (early bird tickets on sale soon), visiting trade shows, hosting launch parties, running competitions and generally spreading the Brotherly love!